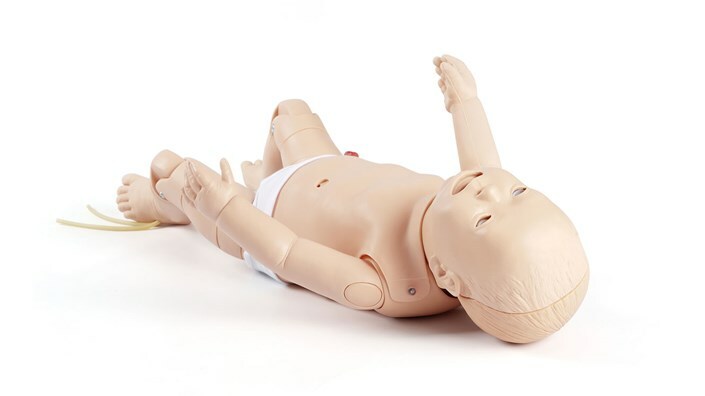 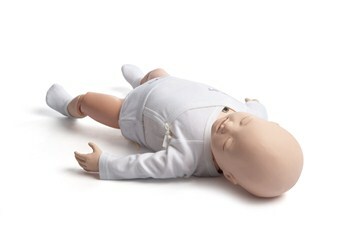 The 3B Scientific® Birthing Simulator P90 BASIC has been developed for the skill training in normal deliveries, in complicated deliveries and in obstetric emergencies. 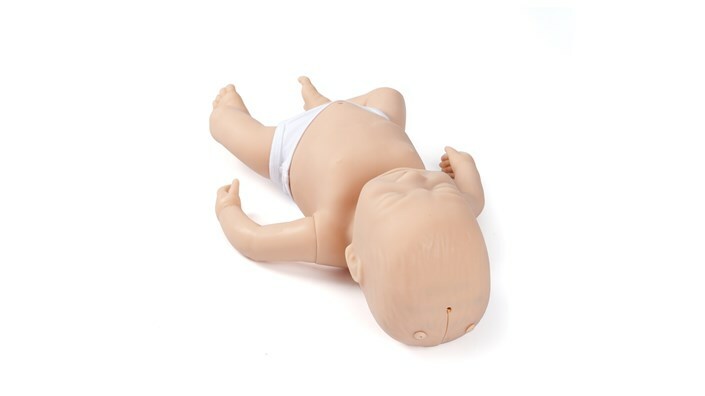 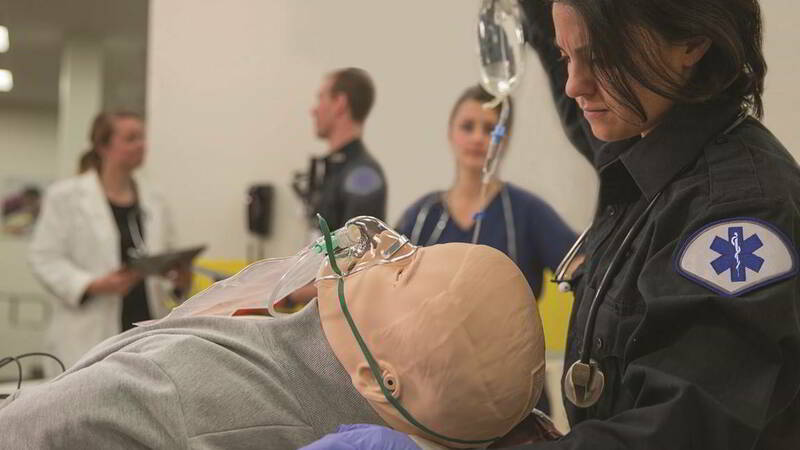 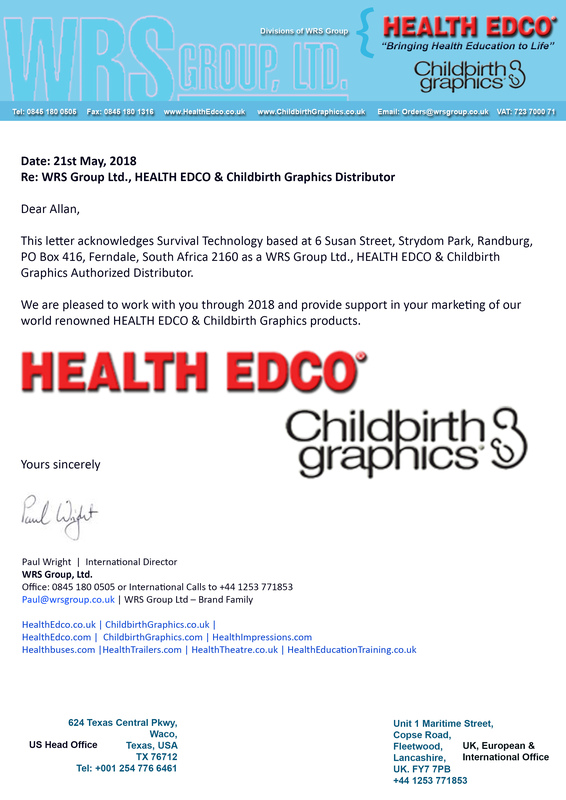 Obstetric simulation has proven successful to enhance the training of delivery skills, following of protocols and reaction in emergency situation. 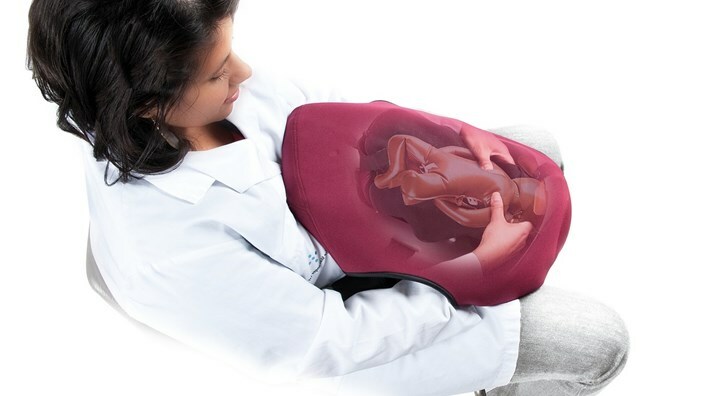 The 3B Scientific® Birthing Simulator P90 PRO has been developed for the skill training in normal deliveries, in complicated deliveries and in obstetric emergencies. 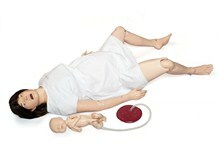 Obstetric simulation has proven successful to enhance the training of delivery skills, following of protocols and reaction in emergency situation. 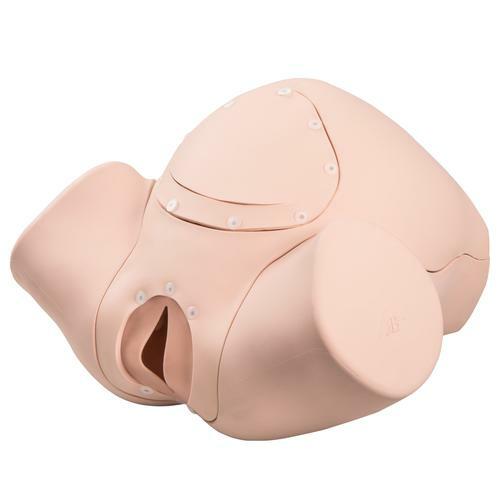 MamaBreast is a wearable simulator that allows highly realistic simulation of breastfeeding and breastmilk expression. 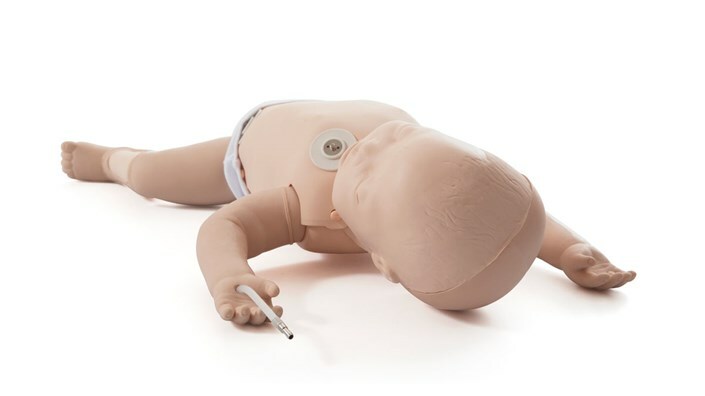 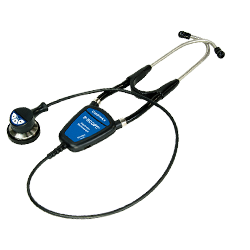 The PPH trainer P97 is designed to be an affordable, versatile and realistic obstetric training tool, which will enhance the competence and the confidence of the healthcare professional providing postpartum care and managing postpartum bleeding. 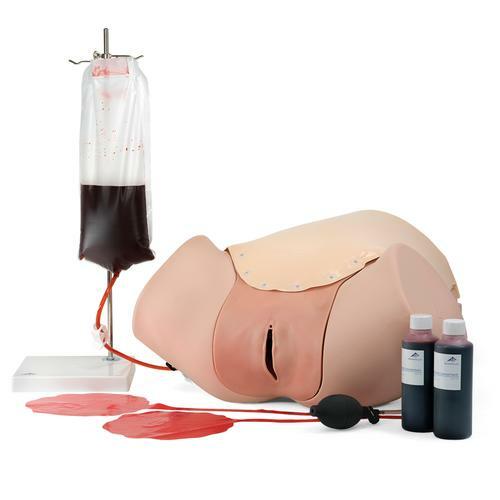 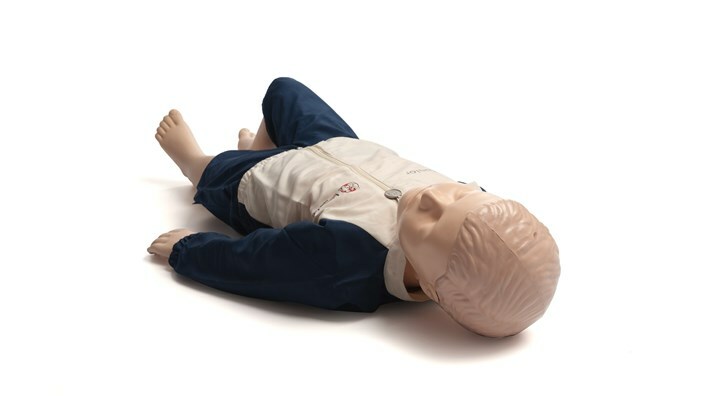 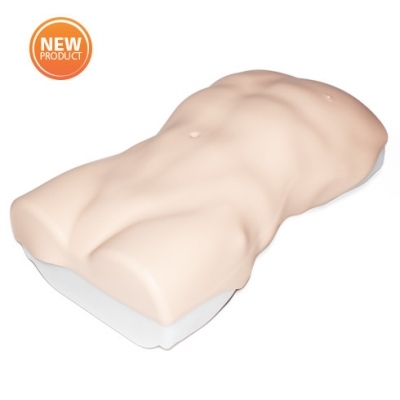 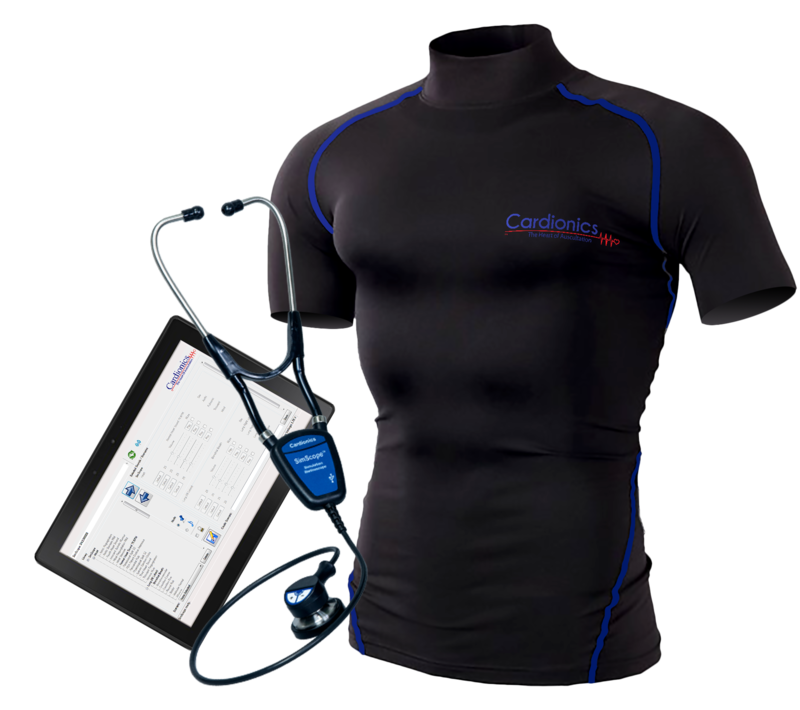 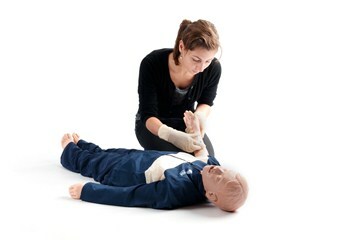 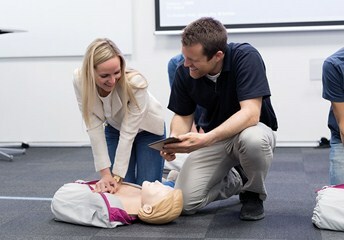 It is an ideal training solution for all skills relating to routine and difficult deliveries, and can be used for both hybrid simulation and stand-alone bench top training. 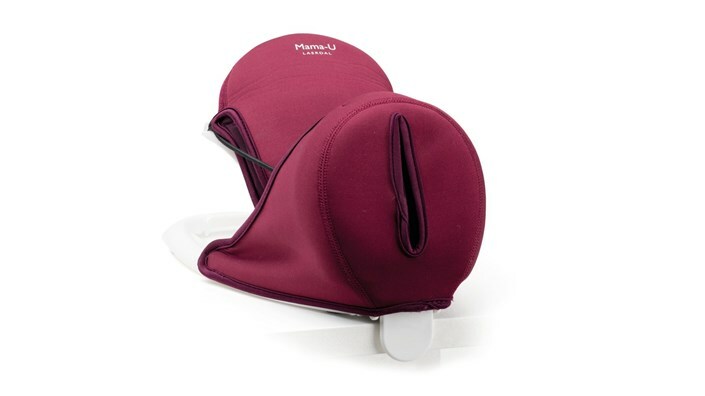 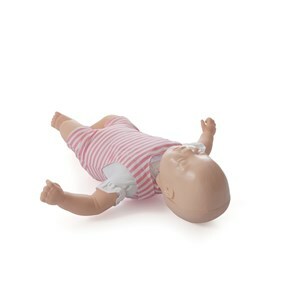 In addition to the functionality of the Standard model (80100), this version of the PROMPT Flex has a Bluetooth enabled baby that works in conjunction with Limbs & Things bespoke Birthing Simulator Software. 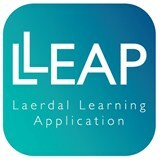 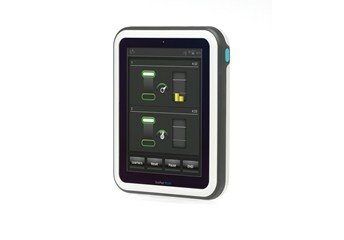 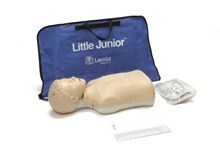 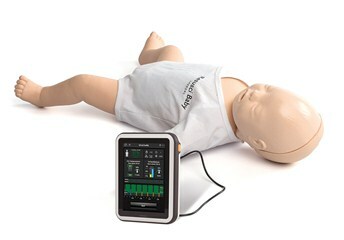 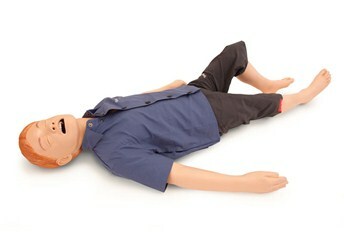 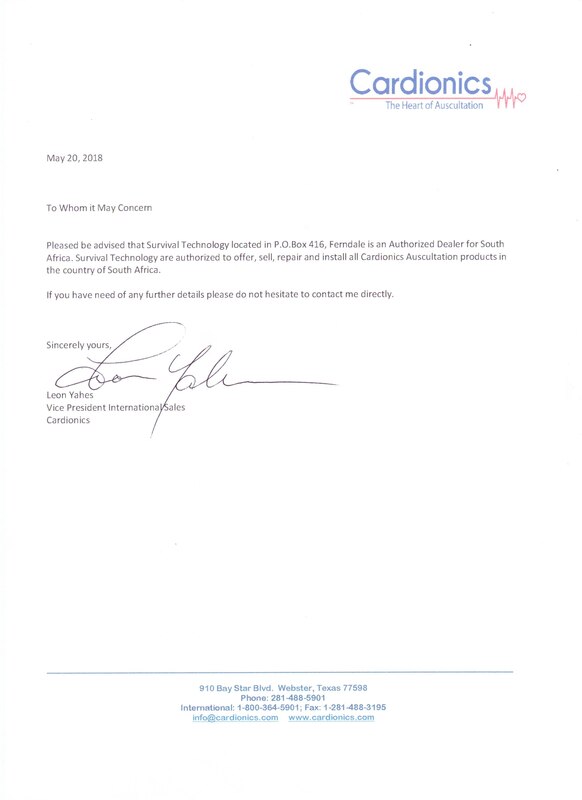 It allows running of scenarios with the ability to record actions and interventions made and time to deliver baby.